A recreational fishing license in Texas allows residents and nonresidents to legally take fish, clams, crayfish and other creatures from Texas waters. 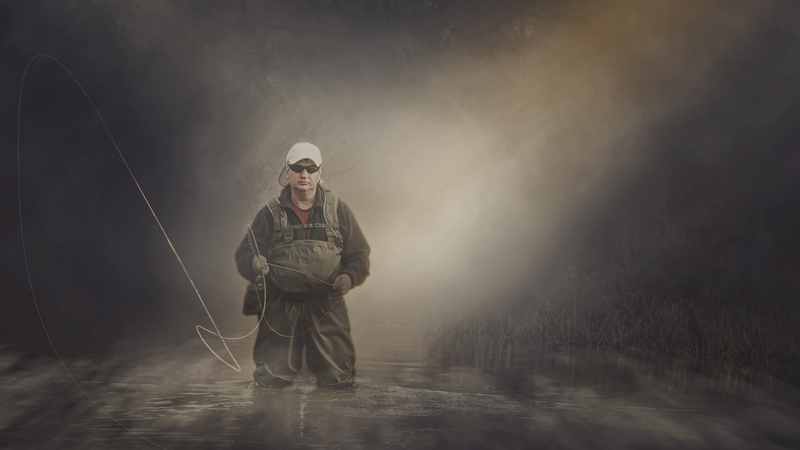 In TX, both a freshwater fishing license and saltwater fishing license may be purchased, allowing you to fish in each type of water in the state. You do not have to have a sport fishing license to fish on the property of a Texas state park, but it is required everywhere else. A commercial fishing license permits you to fish for and take aquatic life in order to sell it for a profit. For both recreational and commercial license endorsements are required for certain fishing activities such as fishing in saltwater or fishing for red drum. Who needs a fishing license in Texas? A game fishing license or commercial fishing license is required for anyone over 17 years old who wants to take fish from public Texas waters, whether saltwater or freshwater. You do not need a fishing license if you are under 17 years old, were born before January 1, 1931 or have certain mental disabilities. You also do not need a game fishing license on Free Fishing Day, one day a year in which anyone may fish with or without a license. The main freshwater fishing license requirements are related to residency (for resident licenses), Social Security Numbers and endorsements. Saltwater fishing licenses also carry these requirements. Additionally, recreational saltwater licenses require you to provide your Social Security Number and purchase the correct endorsements (or “stamps) at the time of your application. Note: Commercial fishing licenses come in a wide variety of types, often depending on the type of boat you want to use or life you seek to catch. What types of fish can I catch with fishing licenses in Texas? 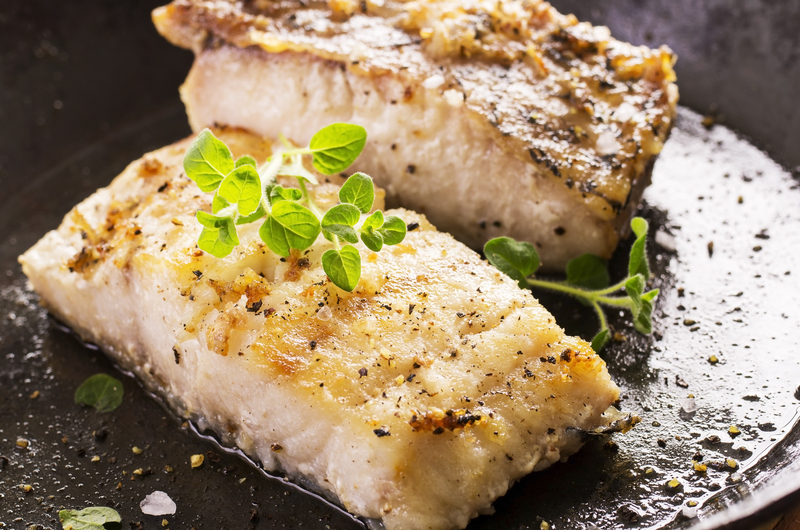 A saltwater fishing permit allows you to take aquatic life such as amberjack, flounder, grouper and gar in saltwater areas. However, a Texas fishing permit does not allow you to take, kill or disturb sea turtles, endangered or threatened species such as paddlefish, diamondback terrapins, sawfish, dolphins or whales. What types of fish require special fishing permits or tags in Texas? A game fishing license does not permit you to take turtles and frogs. To do so, you need a hunting license. You will also need a fishing license endorsement for taking red drum over the maximum length of 28 inches, although this endorsement is included in saltwater licenses. A commercial fishing license may require other endorsements, such as crab or oyster endorsements. How long is a fishing license valid in Texas? Most recreational and commercial fishing licenses last from the day you purchase them until the last day of August. However, it is also possible to purchase a sport fishing license for one day, for a year from your purchase and for the rest of your lifetime. How much does a Texas fishing license cost? 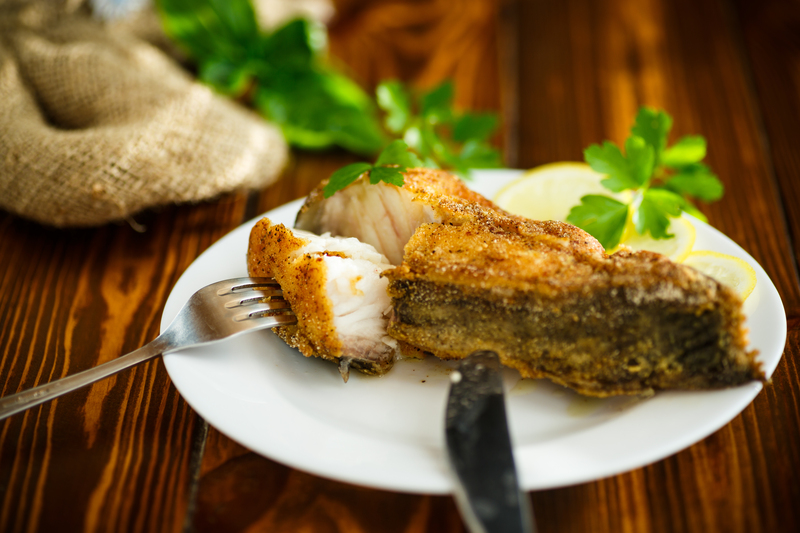 What is the commercial fishing license price? 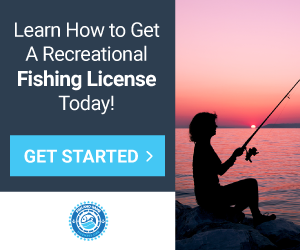 How much is a freshwater fishing license? These questions are relevant to anyone applying for a fishing license in Texas. Are fishing license discounts available in Texas? Fishing license discounts are available for the legally blind and seniors. They are free to certain active military members and disabled veterans. Where can I get a fishing license in Texas? You can find a freshwater or saltwater fishing license at a Texas Parks & Wildlife office or local stores such as gun shops, department stores and grocery stores. However, most commercial fishing permits are only available at the TPWD headquarters in Austin. How can I replace my Texas fishing license? To replace a lost game fishing license, you must pay $3-$10 at any license sales location.